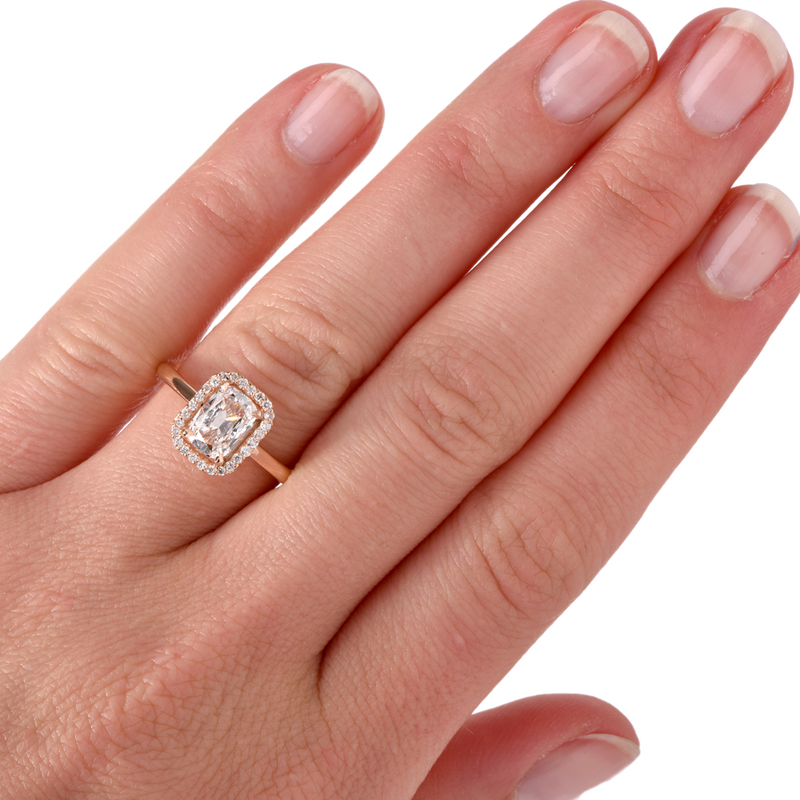 Have you been dreaming of owning a sophisticated, unique engagement ring? 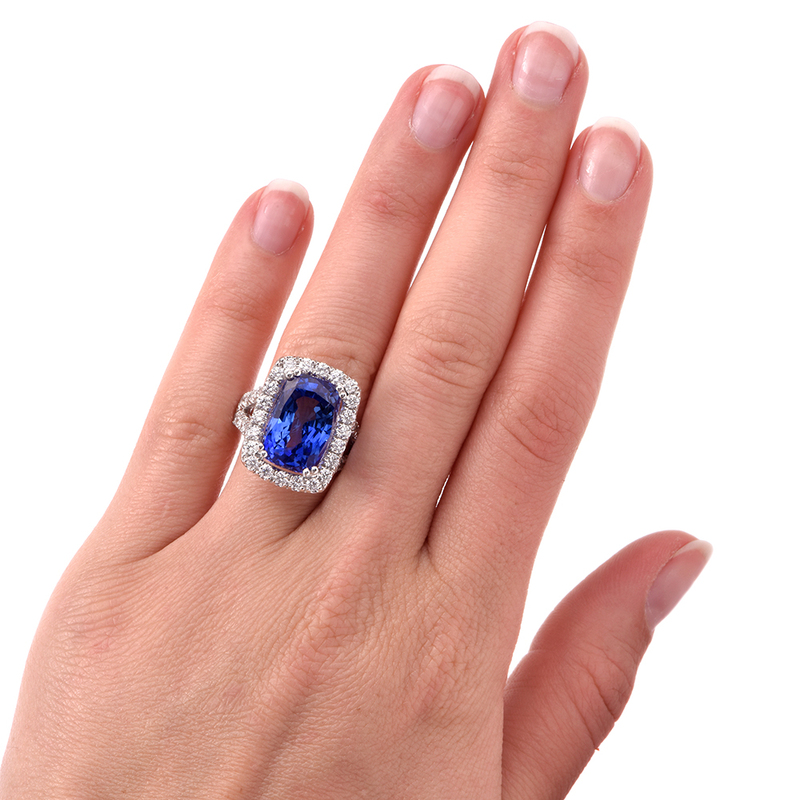 Make sure your diamond engagement ring is one-of-a-kind and buy from among our high-end estate diamond engagement rings. 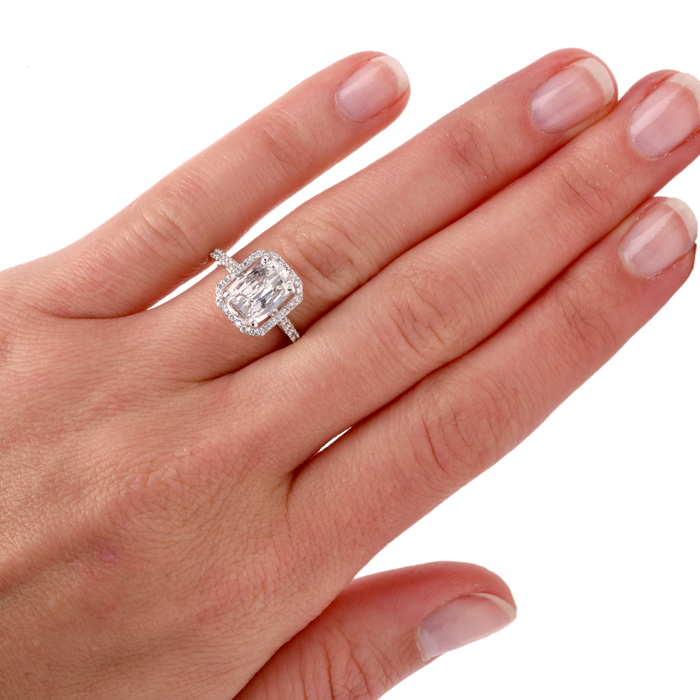 Dover Jewelry & Diamonds offers a carefully curated, ever-evolving selection of estate engagement rings from renowned jewelry houses. 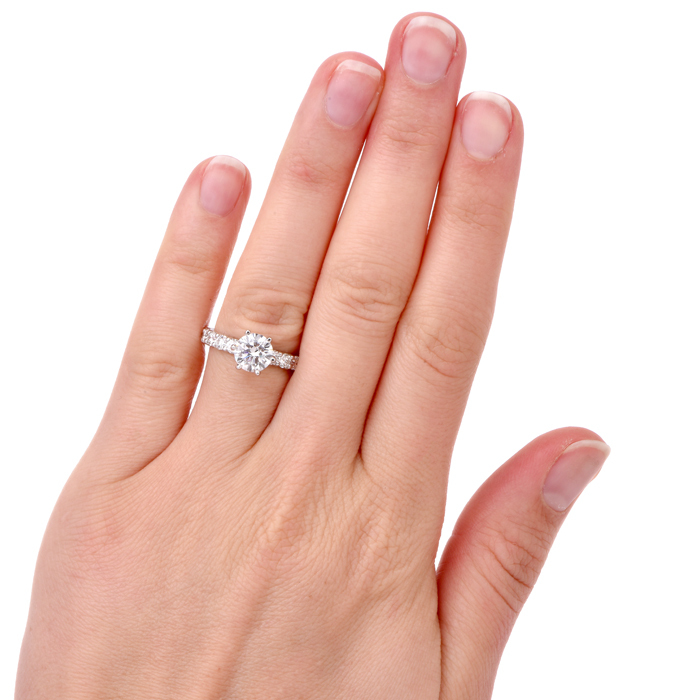 Most estate engagement rings include expertly cut diamonds. 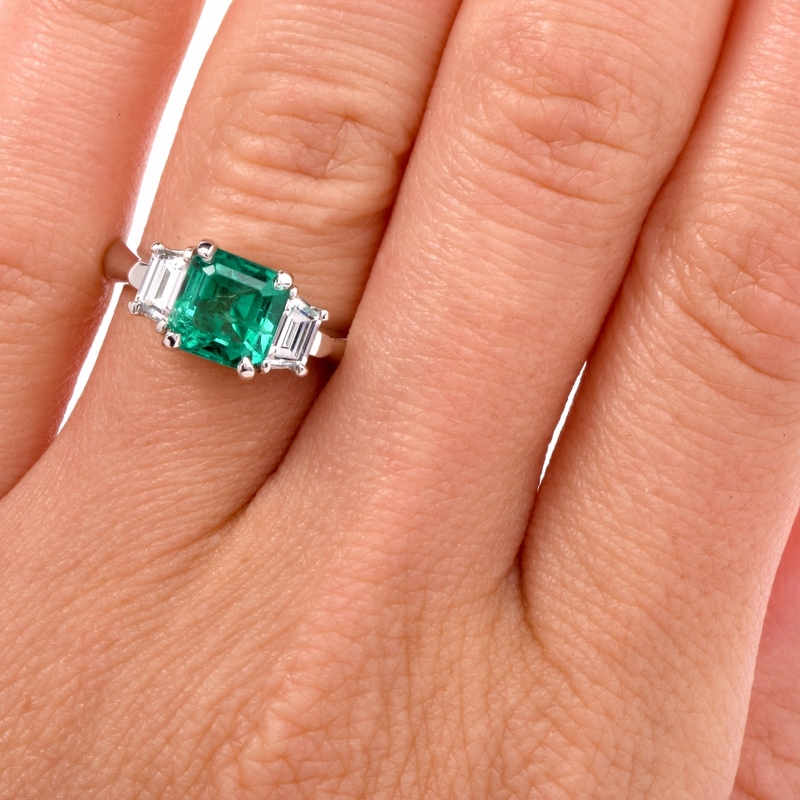 Our estate rings, like all the estate jewelry pieces we offer, have been thoroughly inspected and certified. 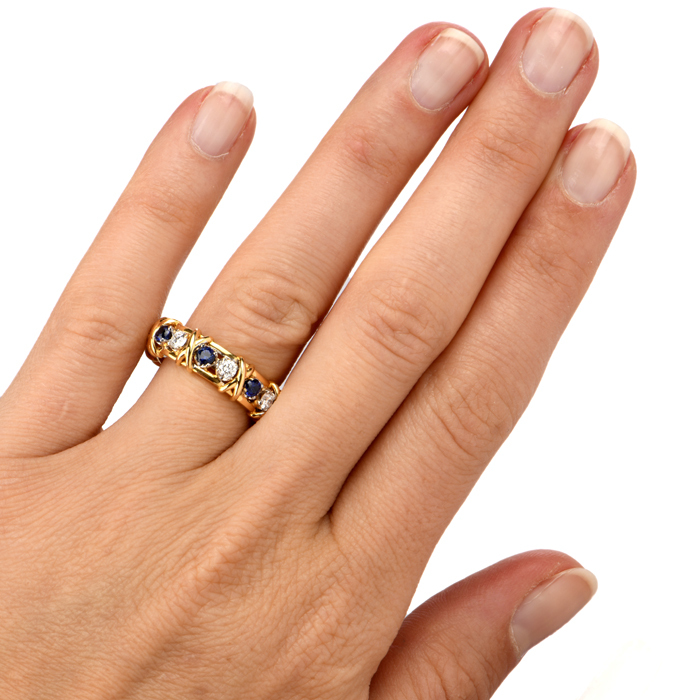 When applicable, these fine rings have been restored to their original condition without affecting their intrinsic value. 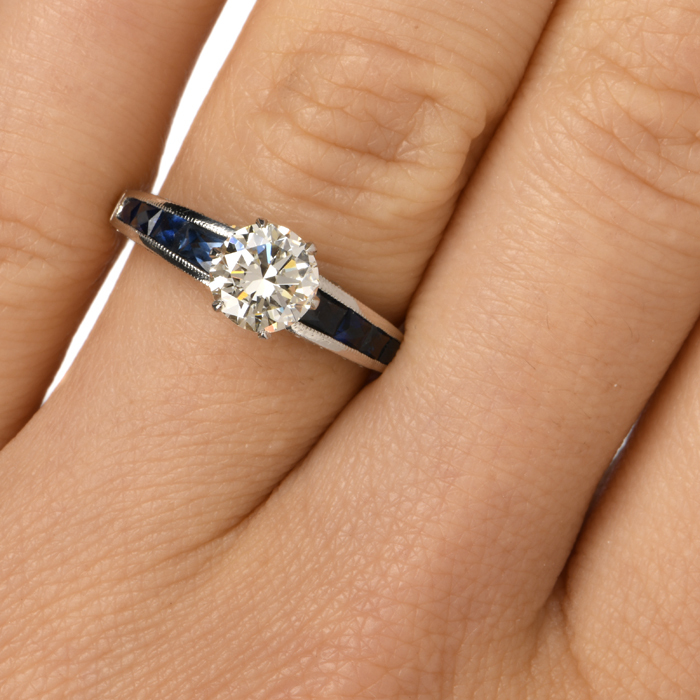 Where possible, we have appraised the value of the diamonds, and we will send you a certificate of authenticity to verify our findings for insurance and other purposes. 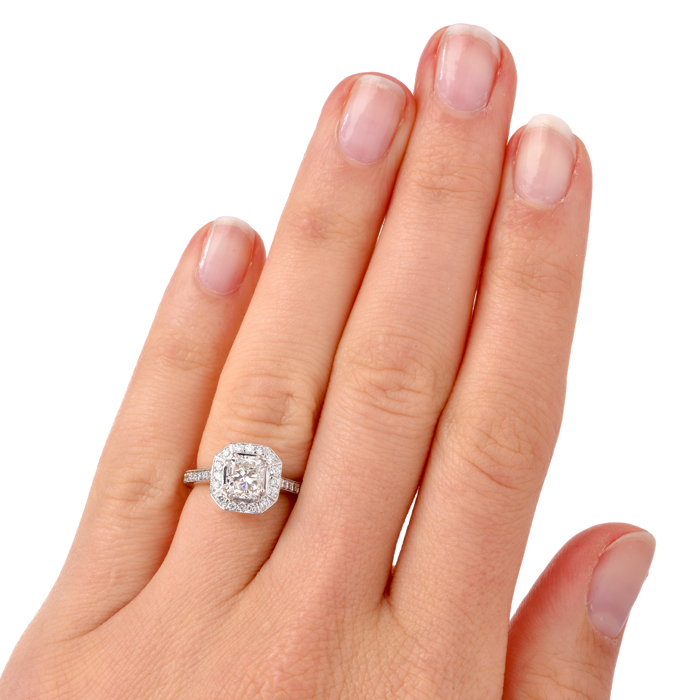 Tour our exciting collection of historic diamond estate engagement rings today. If you have questions about any of the estate engagement rings for sale, contact us at (877) 777-6111 for a private consultation. Remember that we offer free international shipping and layaway services for your ultimate buying convenience. Owning an antique estate engagement ring is like owning a little piece of history that will become a treasured family heirloom. 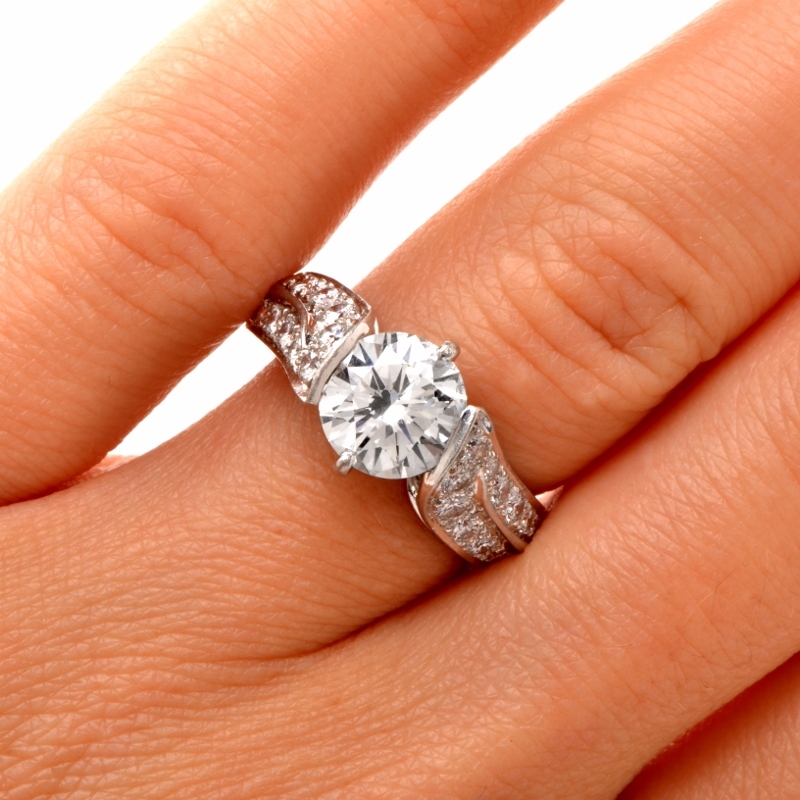 Every estate engagement ring has its own past. This is one of the reasons fine jewelry lovers appreciate being able to add estate diamond rings to their many sophisticated treasures. 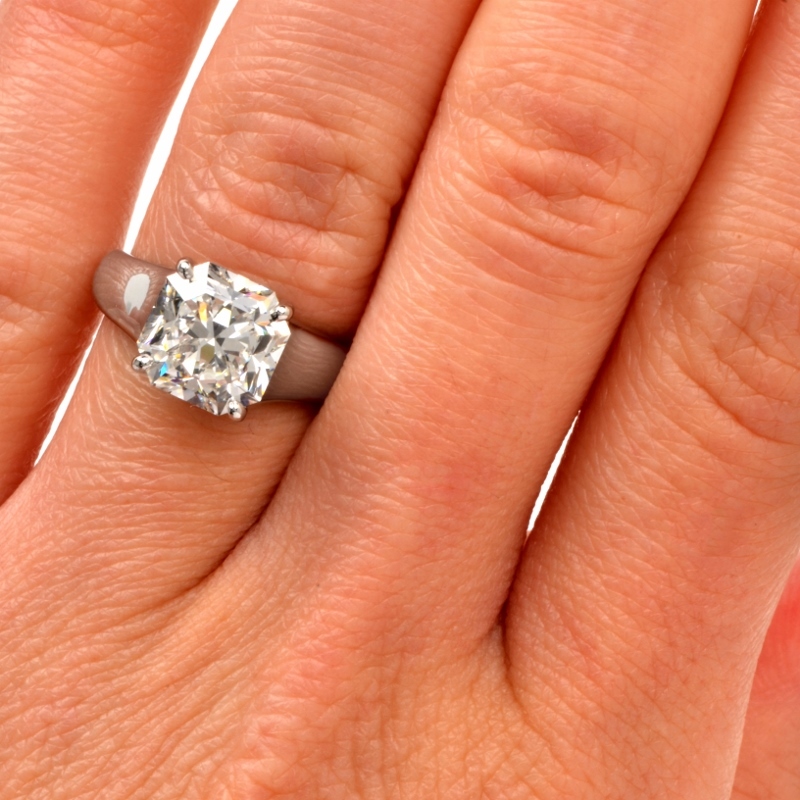 As you look through the luxury estate diamond and other engagement rings featured in our gallery, you’ll see that they represent several eras. These eras can include the Art Nouveau period (1895-1915), the Art Deco period (1920-1935) and the Victorian period (1837-1901). Every period in jewelry-making history has its own attractive nuances, from filigreed settings to geometric shapes. 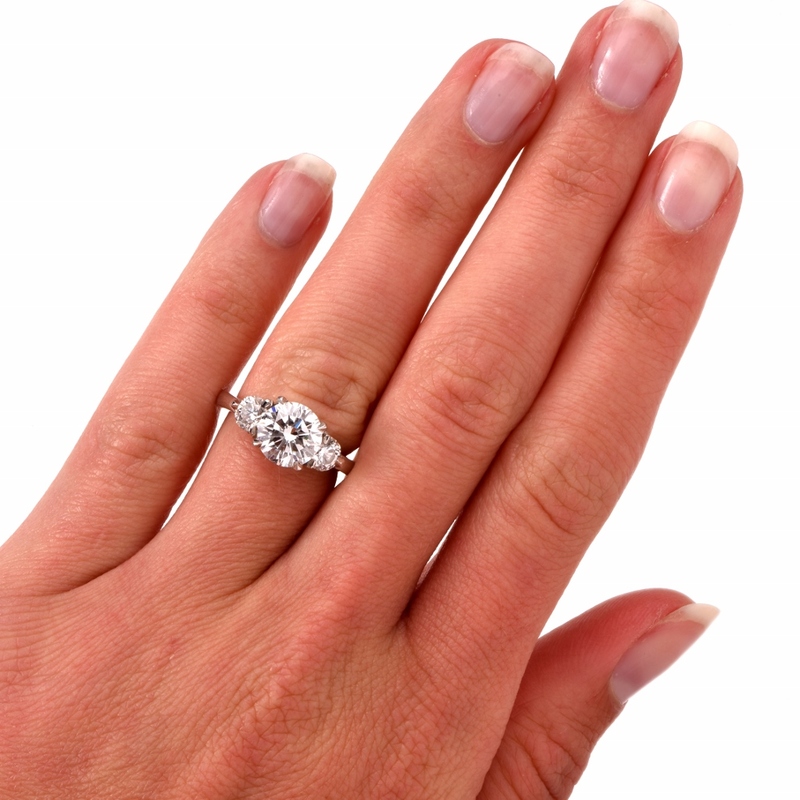 In addition to actual antique engagement rings, we also carry some “antique style” estate engagement rings. These were created to mimic the look and feel of a bygone era, although they were made after that era had ended. 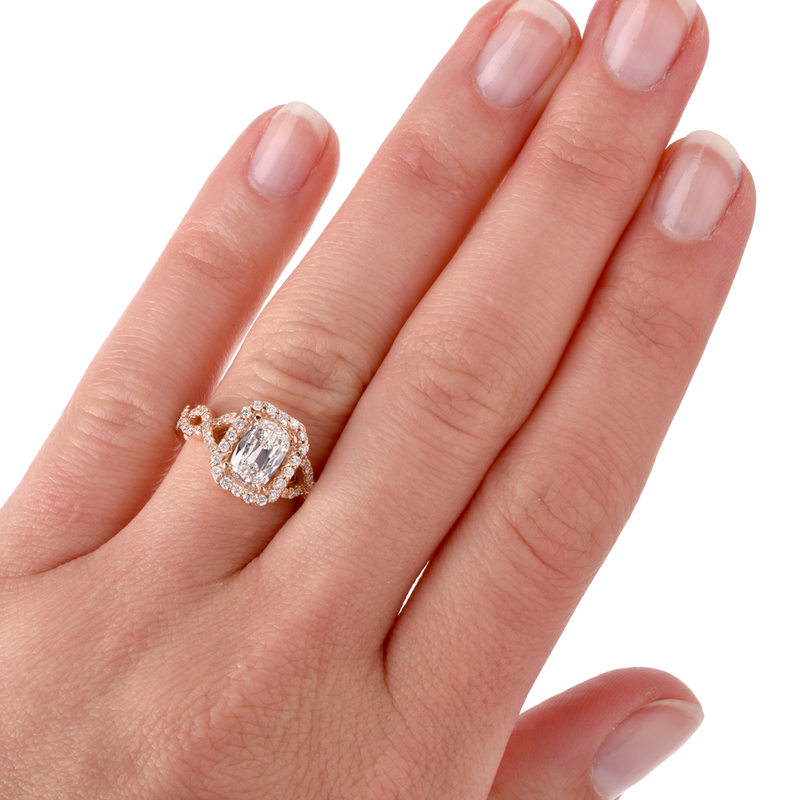 “Antique style” estate engagement rings are identified in their descriptions. 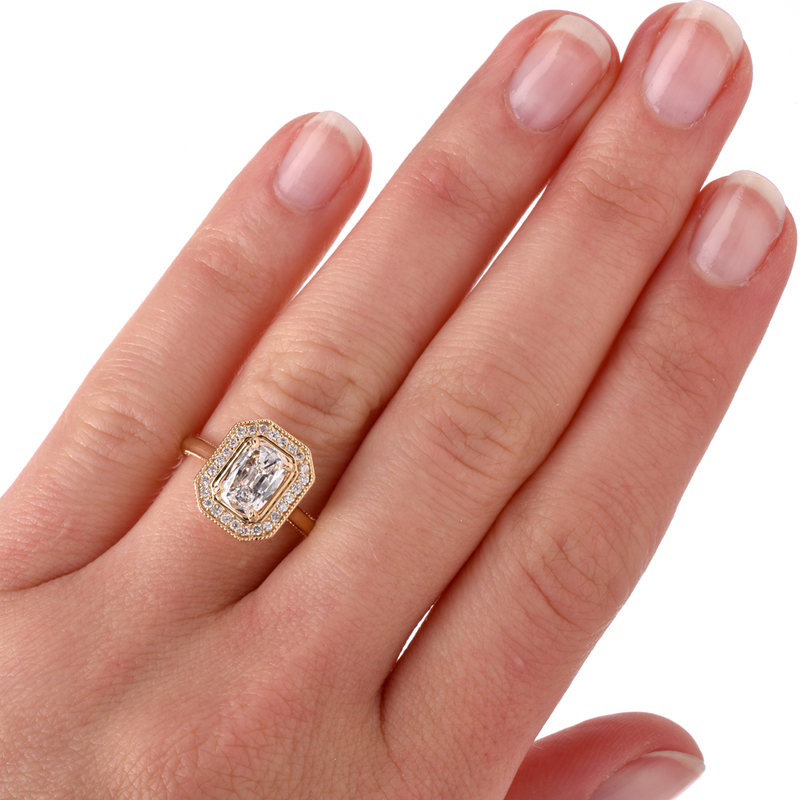 Our collection of antique estate engagement rings changes rapidly, and many pieces by sought-after jewelry houses — including Tiffany & Co. — are purchased quickly. For this reason, we recommend that you make your purchase when you determine you want a specific piece. 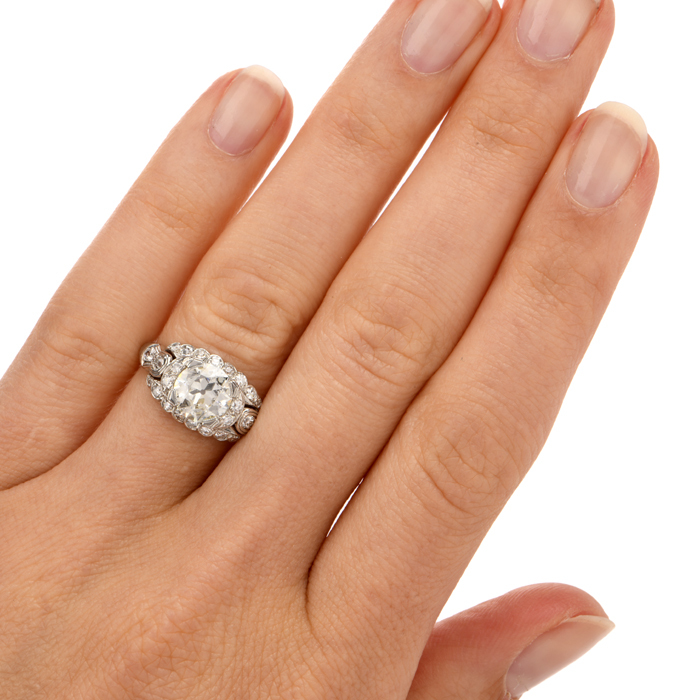 Our experts and gemologists routinely add estate engagement rings to our collection. 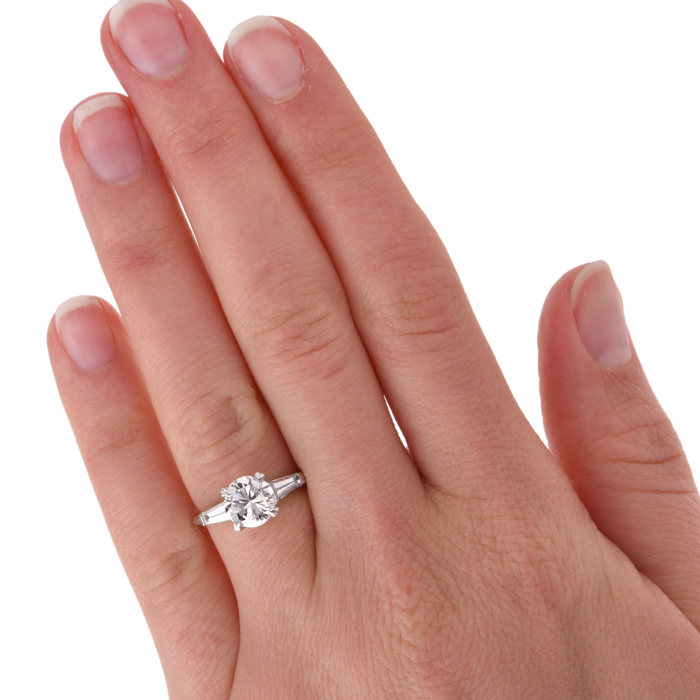 When you see the ring that fits your dreams, you can order it immediately with the peace of mind that comes with buying from Dover Jewelry & Diamonds. 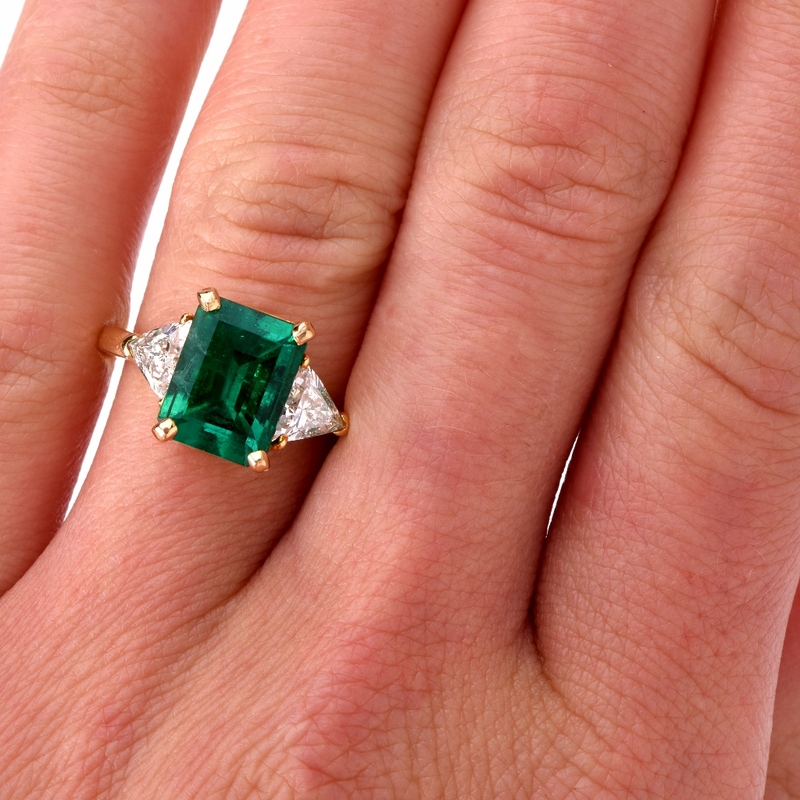 One of the most exciting elements of buying unique estate engagement rings for yourself or a loved one is the variety you’ll discover. 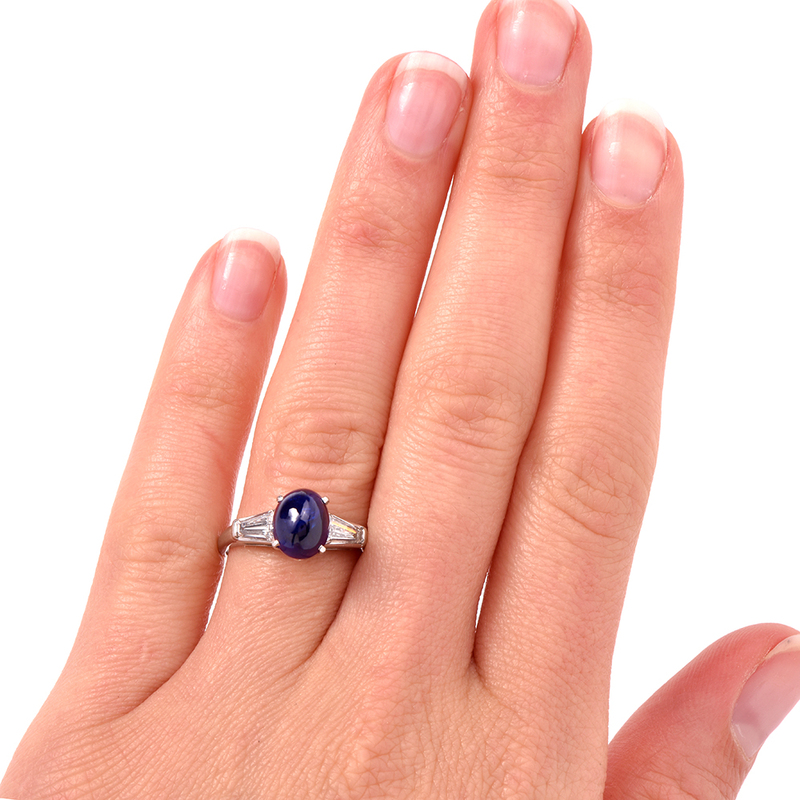 From rubies and sapphires to white and yellow diamonds, you can find so many variations on antique jewelry themes. Choosing can be difficult when there are so many feminine, beautiful and whimsical options available! 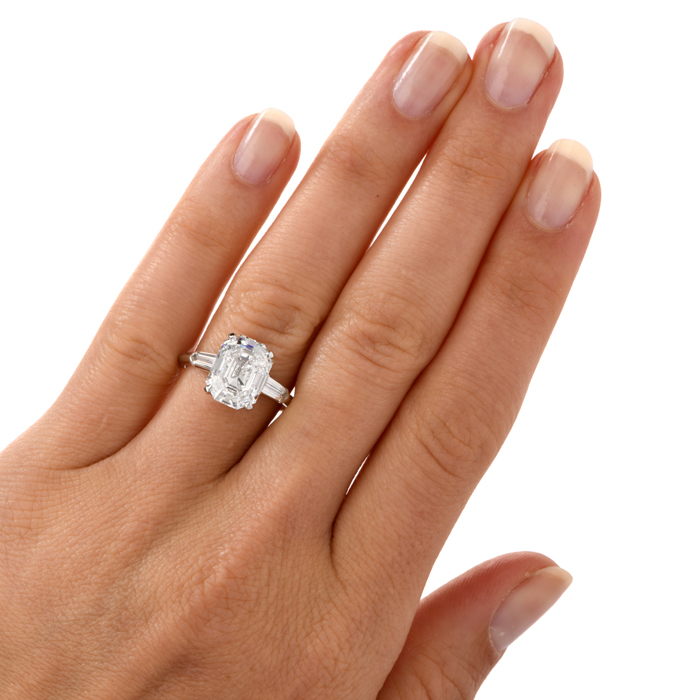 If you have questions during your estate engagement ring buying journey, contact us to set up a private consultation.